CLOSEOUTS. 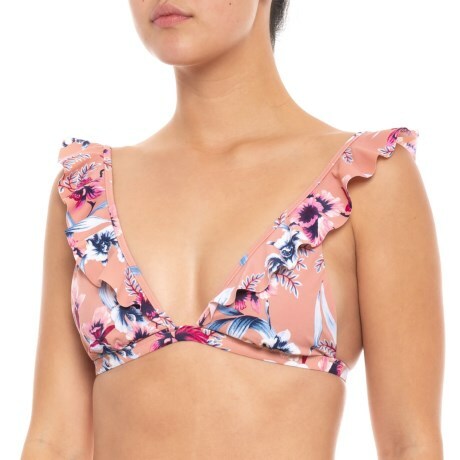 Youand#39;ll look poolside perfect when you pair this Tori Praver Adriana bikini top with your favorite swim bottoms. Available Colors: BALI PINK. Sizes: XS, S, M, L.